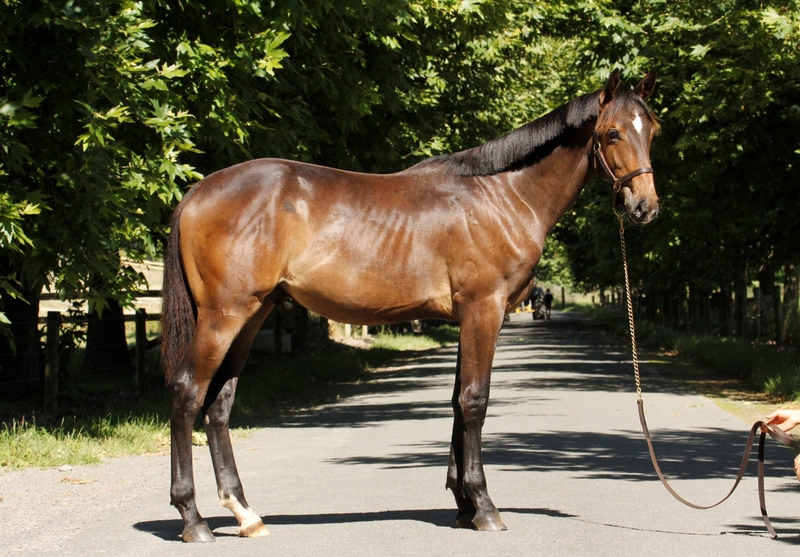 Divergent VWNZ (Divergent) is a yearling bay warmblood gelding with exceptional breeding. Sired by Daminos TWS, he has beautiful movement and is incredibly upstanding. 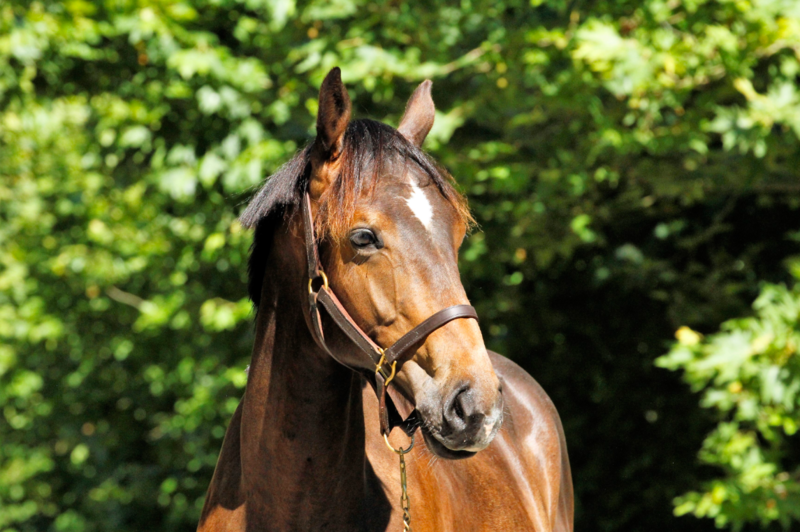 His dam, Showtym Applause, has incredible bloodlines with a grandsire of the phenomenal Sir Tristram. 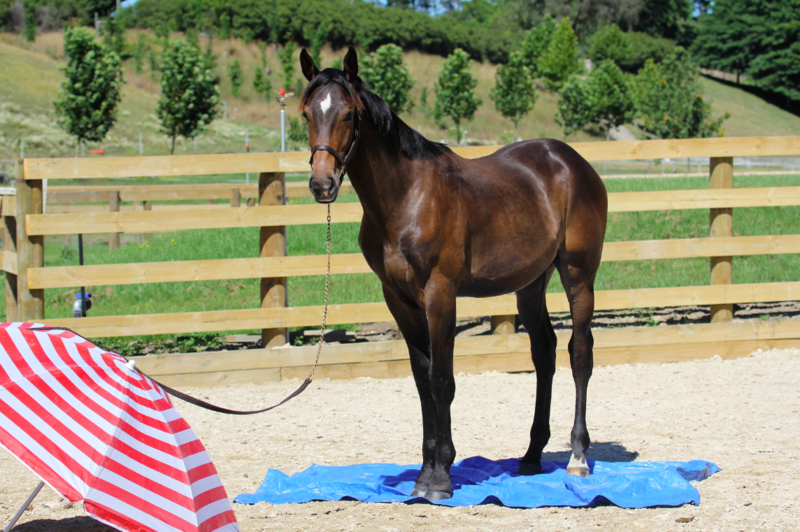 Divergent has a conformational issue, due to injury as a foal, which means that he will not be able to show jump to a higher level, but he will make an great dressage/allrounder horse with correct training. 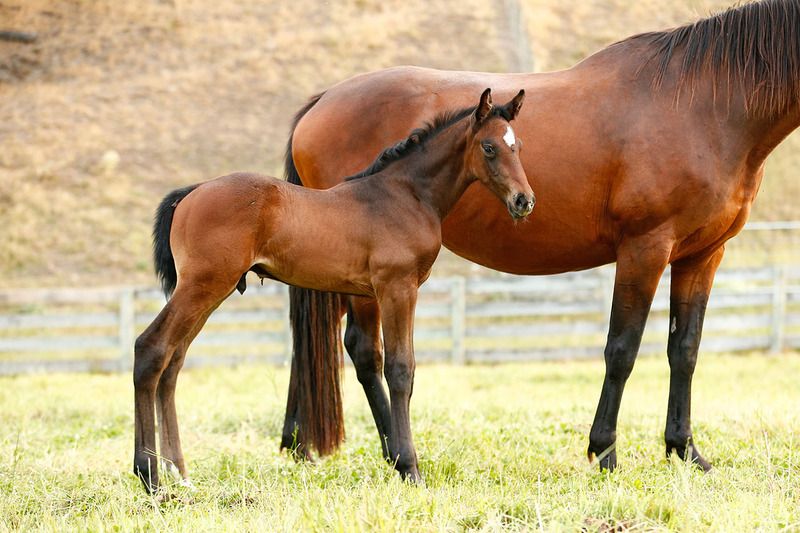 He is easy to cover, stable, trim, float, truck and does obstacles as he has such an easy-going temperament that will make him lovely to produce. 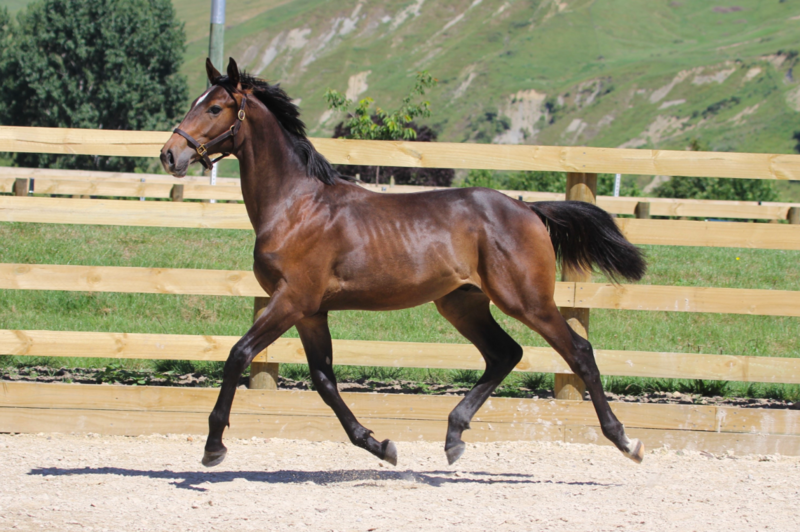 Divergent will mature to 16.3hh and will be a gorgeous addition to any stable. 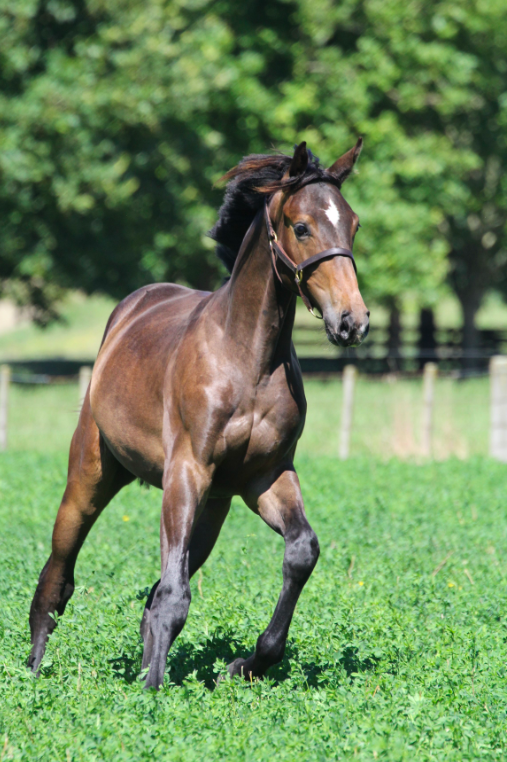 This is a genuine sale of a well bred young horse.